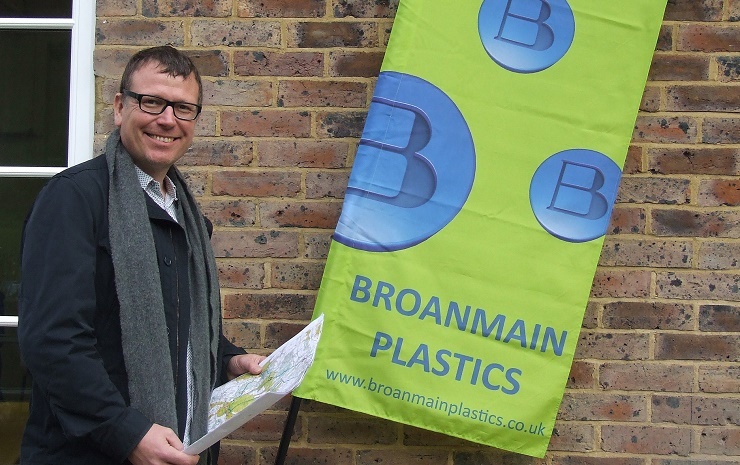 Wilf Davis is the boss of Broanmain Plastics, sponsor of the Surrey 5 Peaks walk. At Surrey Care Trust we strive for great relationships with companies; when we work together, we all achieve more. Companies can support us in so many ways. For more information on how your company can support us, contact our Chief Executive Elaine Tisdall on 01483 426990.